To Connect With Your Tribe! Fan of Magical Fantasy, such as Harry Potter, Lord of the Rings or Narnia? Join us: Nov. 15-17 in Atlanta, GA for CONjuration. it’s more than a magical Harry Potter convention, it is an interactive experience for fans of all magical fantasy! We will be featuring an immersive experience with almost 400 hours of programming including 51 hours of gaming, 31 hours of crafts & creations & activities where you are fully part of the experience. We aren’t considered an “autograph show” so, you won’t find well known actors selling their autographs or long lines waiting for them. Instead, you are the star and can actively participate in creating your own experience during the event. However, we do offer over 20 magical fantasy authors, and many performers, who do sign autographs. So, for those that still want that type of weekend, we have something for you as well. Shinobi School is a group of students and instructors who dedicate themselves to the movement arts, and often times like to add a nerd twist to their adventures! At Shinobi School we firmly believe that athletic skill, combined with courage and altruism, will help our students make themselves and the world around them a better place to live in. With training, you too can learn to safely and efficiently help yourself and others overcome obstacles in your environment, by embracing the idea of “Being strong, to be useful”. Our student showcases take this training to the next level to bring you a unique show experience featuring aerials, parkour, acro yoga, dance, and movement of all varieties! We look forward to their magical performances during CONjuration! Draco & The Malfoys sing from Draco Malfoy’s perspective. 5 full-length albums/1 EP. Both members will be here this year! An amazing woman of so many talents! 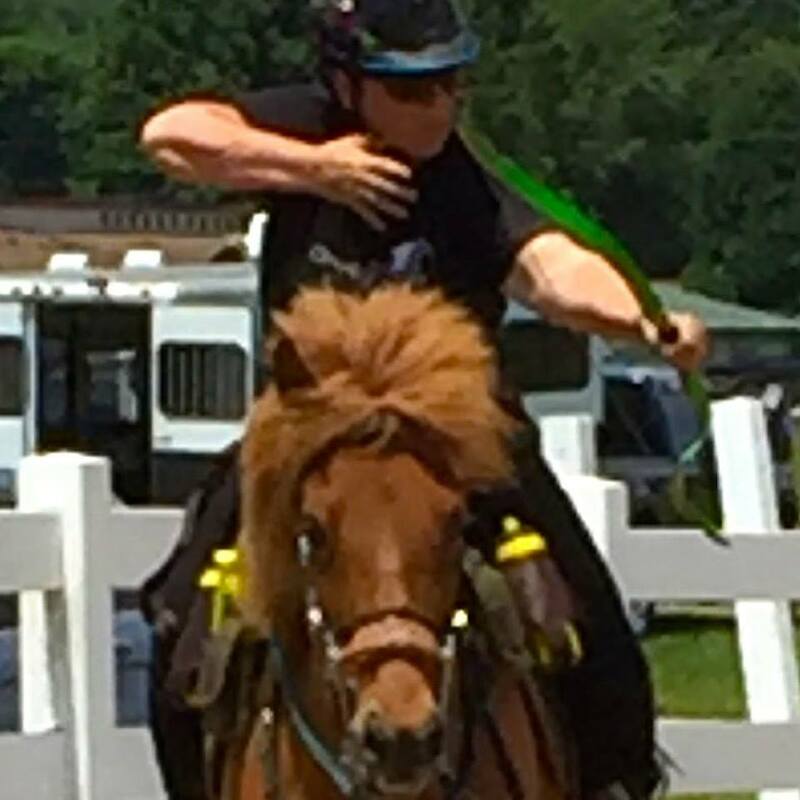 An awarded author, filker, mounted archer & so much more! C.S. 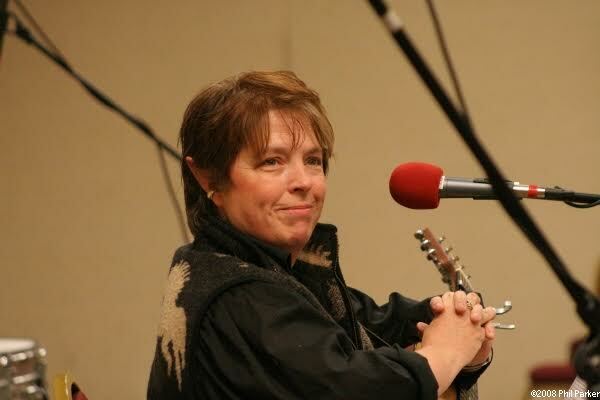 Marks is best known for her trilogy of high fantasy novels (Elfhunter; Fire-heart; Ravenshade). Her books have earned acclaim from a wide range of readers, particularly for depth of character development, compelling storyline, and writing excellence. The kindle versions have enjoyed top 10 seller status in epic fantasy in both the US and UK. After a year of all titles being “out of print and unavailable”, Chris is now looking forward to the re-release of the newly remastered Elfhunter trilogy, to be followed by comic book and graphic novel adaptations. 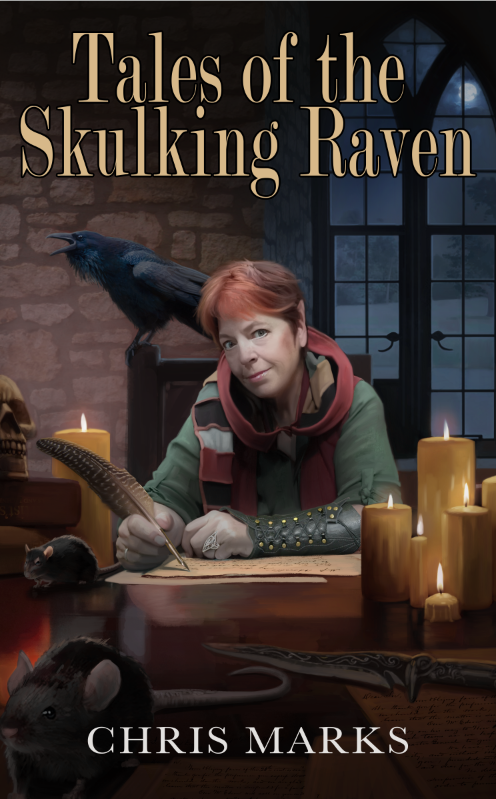 She is also hard at work on a new Alterran series, The Undiscovered Realms, and the first in a series of novellas, The Alterra Histories, has recently been released (The Fire King). C.S. Marks holds a doctorate in Life Sciences, and is a Professor at Saint Mary-of-the-Woods College, where she has taught Equine Science for twenty years. She is a popular panelist, seminar presenter, and lecturer. Her no-nonsense, realistic, practical-yet-good-humored approach has benefited many aspiring authors. She encourages writers who strive for excellence, regardless of publishing path chosen. 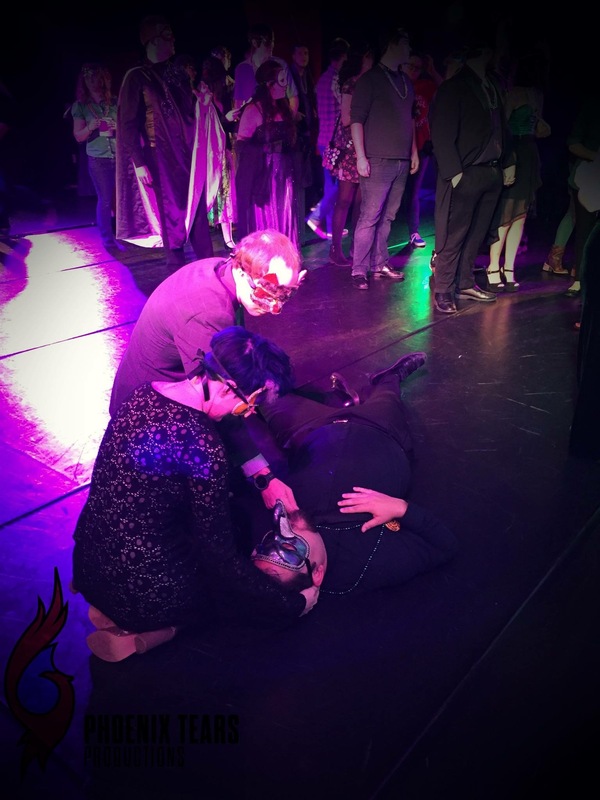 Phoenix Tears Productions is an Orlando based Theatre Company presenting fandom shows at conventions around the country. 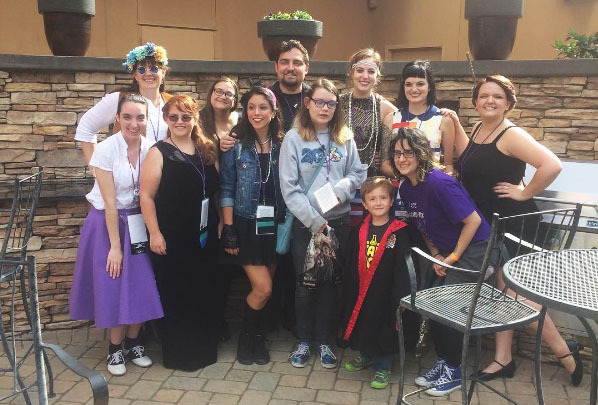 Phoenix Tears Productions is a women-run, small Orlando based Theatre Company that has presented fandom based shows at conventions around the country. 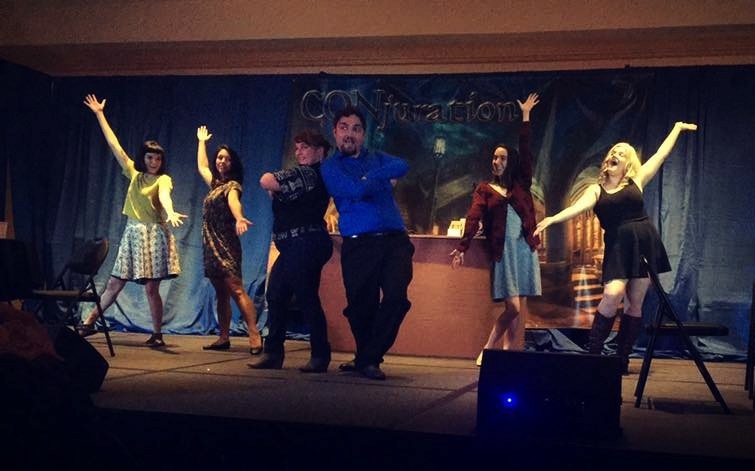 At CONjuration, they have performed murder mysteries and a “multi-fandom” dating show and little skits during opening ceremonies – this group is so much fun and extremely talented! 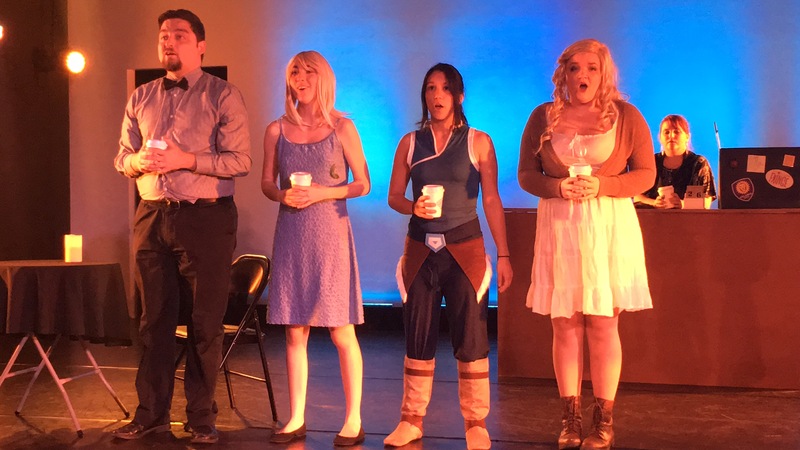 Along with their convention performances, they also produce shows in various venues around Central Florida including the Orlando Fringe Festival. You can also find them producing two ongoing projects, Ten Minute Tuesdays and the Death Day Players. Ten Minute Tuesdays is a project that takes place once a month and features three 10-minute stories written and submitted to them by playwrights around the world. 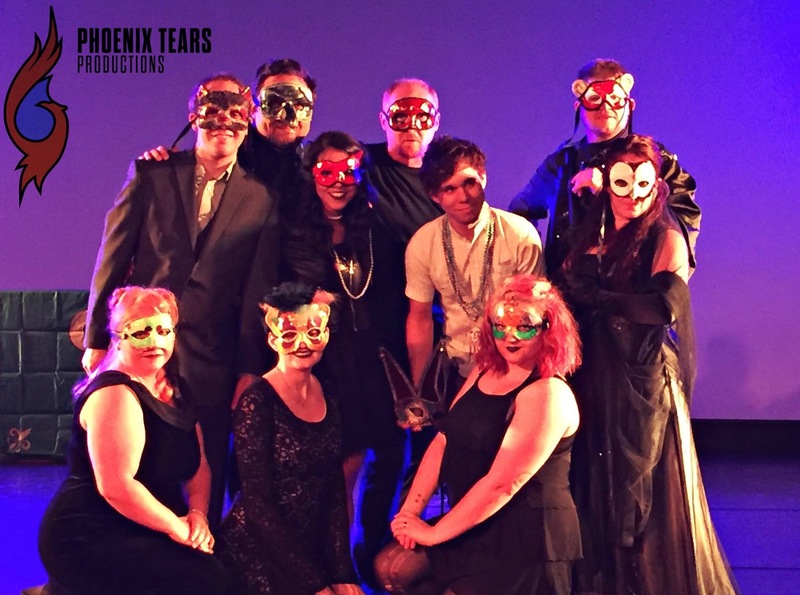 The Death Day Players is a Murder Mystery series created by Phoenix Tears and customizable for your event. If you would like to learn more about any of their projects or upcoming events, visit their website at phoenixtearsproductions.com. These magical masters of musical hi-jinx and mayhem will wizard rock the tea towel right off your house elf. These magical masters of musical hi-jinx and mayhem will wizard rock the tea towel right off your house elf. Their unique blend of 80s new wave, 50s do-wop, straight up pop rock and old-timey sing-songy comedy will leave you laughing and crying for more. They draw inspiration from the Harry Potter series, Dr Who, the SCA, medieval fantasy, science fiction and all kinds of delightfully, geeky fandomness. When not out conquering the galaxy with her army of robotic wallabies, Kirsten creates steampunk/medieval/fantasy accessories for her online store, MyFunkyCamelot.etsy.com. And in order to protect his secret past as a renegade heating engineer, Scott pretends to manage communications campaigns for clinical research studies at a small advertising/creative services agency. Their pal Chuck often joins them on bass. Chuck claims to be a mild-mannered IT contract manager but we think he’s really some kind of spy for the Illuminati. Hawthorn & Holly are a pop punk band that plays songs about Harry Potter. Started in 2007, these wizards hail from Charlotte, North Carolina. Leah Schroeder and Christie Mowery weave gorgeous harmonies with Eddie Mowery on guitars and Dave Beaucar on Bass. 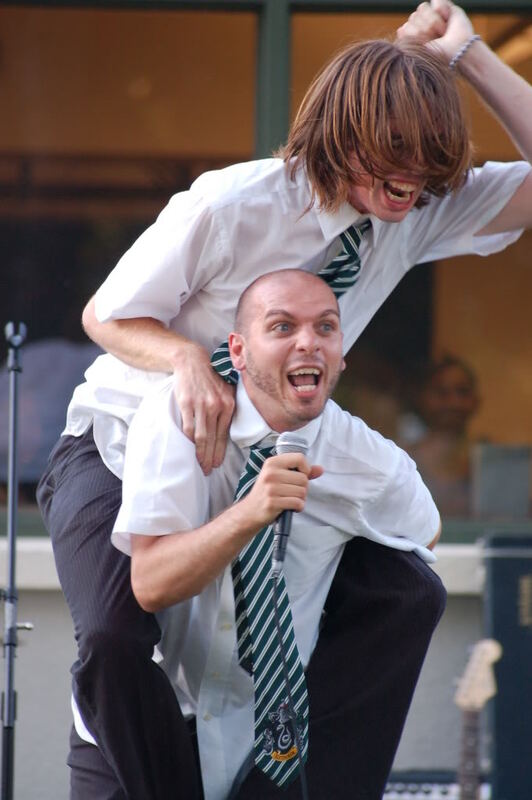 They have established themselves as a fixture in the wizard rock community, performing as featured artists at Wrockstock, New York Wrock Festival, Dragon Con, Stellar Con, ConCarolinas, Illogicon, and the Charlotte Geek Gala and of course, CONjuration. Their albums are featured on iTunes and Bandcamp. They have songs about Doctor Who and The Hunger Games, in addition to other fandom songs. Don’t be surprised to find yourself dancing and singing along to their fun and infectious music, and falling in love with their ballads as well. Books! My book series is full of magic, adventure, and snarky humor, geared toward fans of authors such as JK Rowling, Gail Carriger, Harper Lin, and Rick Riorden. 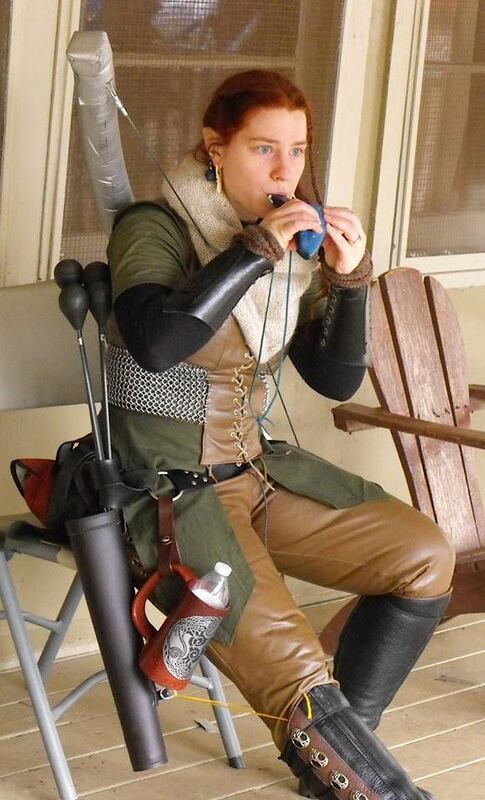 When not writing or promoting my next book, I enjoy ocarina playing (think Zelda), traditional archery, costume design, and art. As an award-winning and USA Today-bestselling author of snark-filled urban fantasy, I thrive on creating characters and worlds you love to love, and hate to leave. I subsist on liberal amounts of dark chocolate and tea, and hate sleep because it keeps me from writing. This event offers so much for my family, young and old alike!